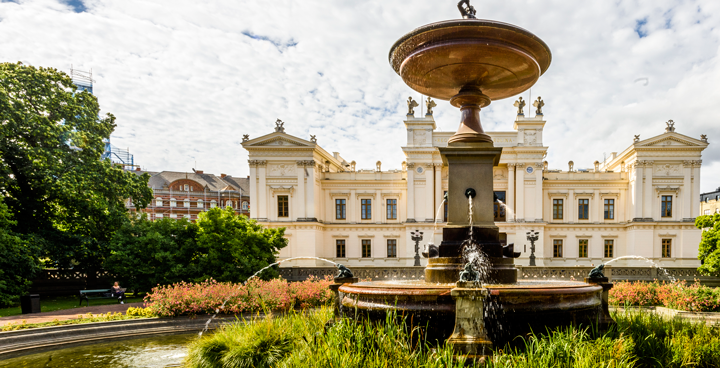 The 9th International Conference on Pedestrian and Evacuation Dynamics is carried out by RISE, Research Institutes of Sweden, the Technical University of Denmark and Lund University. The Conference is carried out biennially by scientists interested in pedestrian and evacuation movement. The field of pedestrian movement and evacuation dynamics is an interdisciplinary discipline. The modelling of evacuation and pedestrian dynamics has evolved from calculations based entirely on physical processes e.g. granular flow, to simulation that now begins to include psycho-social processes accouting for limited decision-making and group behaviour. Given projected demographic changes, the diversity of the evacuees and pedestrians populations and their capacity to achieve objectives has become increasingly important.. Accessibility and egressibility, and the relationship between them, has therefore moved to the fore. This is further complicated as a building is used according to a number of management concerns as safety, security and operations, that are employed under different scenarios -emergency and non-emergency. The need for analysis to assess the effectiveness of management procedures is therefore significant and expanding. Pedestrian and Evacuation Dynamics welcomes contributions of physicists, mathematicians, engineers as well as psychologists and sociologists with an interest in the description of small and large groups as well as individual pedestrians and evacuees.